McLaren has released their latest hypercar production named 'McLaren Senna' at the Geneva Motor Show 2018 held in March. McLaren Senna also known appeared in December last year, the British company has announced that this car was built as a tribute to the Brazilian legendary Formula 1 racer (F1), Ayrton Senna. This car uses the fastest engine ever used for legal vehicles on the highway with maximum power of 789bhp and peak torque of 800 Nm. So it is not surprising that this car is capable of accelerating 0-100 kilometers per hour in just 2.8 seconds. 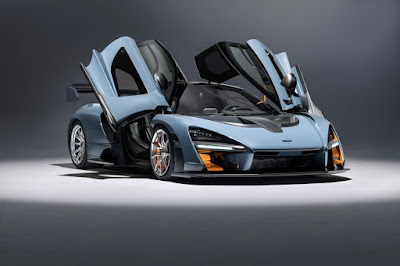 "McLaren Senna is a McLaren's DNA motorsport personality, this car is legally used on the highway but is designed and developed from the beginning to excel in racing circuits. 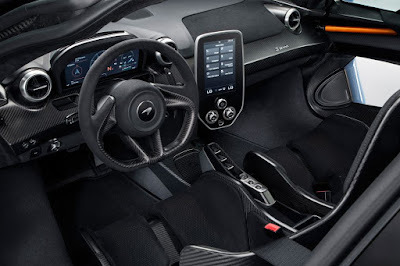 Each element of this new Ultimate McLaren Series has a focus on uncompromising performance will provide the best driving experience by way of which can only be done by McLaren," said Mike Flewitt, Chief Executive Officer of McLaren. McLaren Senna hypercar is built with the carbon structure of Monocage III and is the successor of the first Formula 1 carbon race car, McLaren MP4. 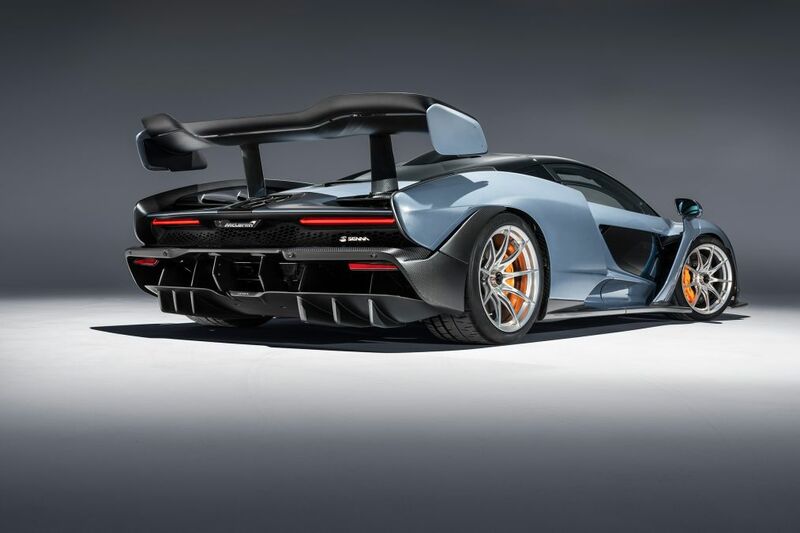 Meanwhile, McLaren Senna body panel gets carbon fiber technology from Formula One, Monocage III is the strongest carbon fiber monocoque ever made by McLaren for a road-legal car. With a total weight of 1,198 kg, McLaren Senna is the lightest road-legal car ever built by McLaren. This car will use the flat-plane-crank engine version with a capacity of 4.0 liter V8 twin-turbocharged. Its transmission using 7-Speed ​​dual-clutch gearbox. McLaren Senna can reach speeds of 0-200 kilometers per hour in just 6.8 seconds and a quarter mile in just 9.9 seconds with a maximum speed of 340 kilometers per hour.